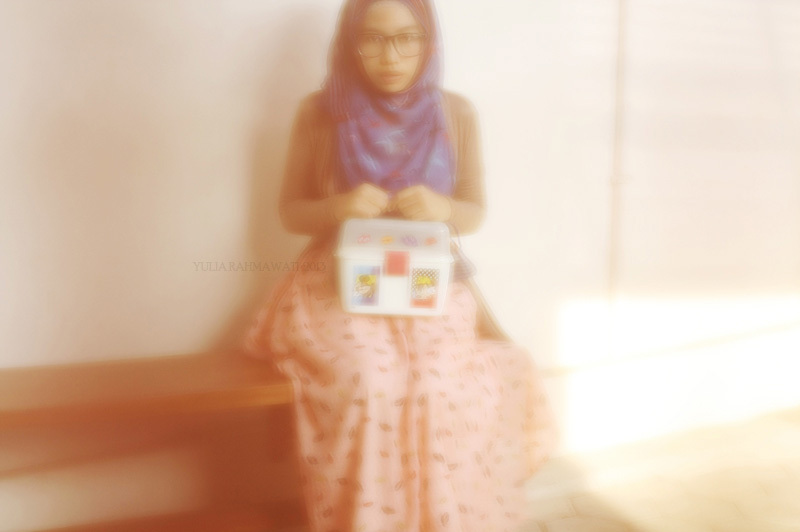 Got a super cute lunch box from Super Indo. Super Indo is a retail market in Indonesia which continuosly having variety programs for the sake of mother earth. And as an earth lover I would love to bring my own shopping bag instead using the plastic bag. Usually I bought my two Kelas Pagi Jakarta canvas bag each time I went shopping to the supermarket. So to get that cute lunch box I just need bring my own shopping bag to reduce the used of plastic bag. So easy and you already reduce the used of plastic bag. Each time I buy things and bring my own shopping bag, I'll get a stamp on my shopping struck. Then, I should collect that vouchers until the total amount of them is Rp 500.000,- ( $50) to get a lunch box, and Rp 1.000.000 ($100) ,- to get a towel. 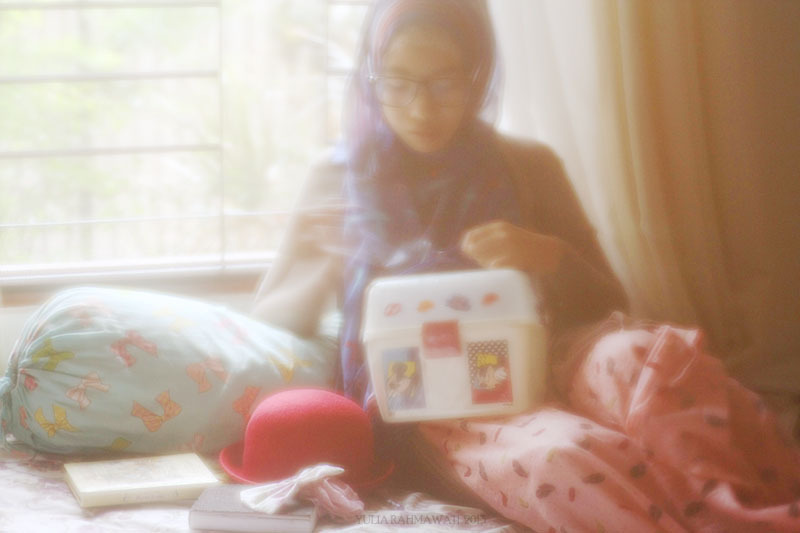 Daily Hijab Style - Lunch Box ! Sama ka, aku jg lbh k bawa tas dari gogirl kl ke mini atau super market, aku lagi belajar mengurangi pake plastik juga. kalu pergi2 biasanya bawa air minum sendiri kadang2 sama makanannya ( green traveler wannabe ) he,,,he (hemat juga khan ? wow! such a cute lunch box! I dont know that we can get voucher by using our own shopping bag in Superindo. When did it start? Anyway, what kind of camera you're using? It's so cool. It looks like you're living a "green" life by using sustainable and environment friendly products, eating a healthy meal on top of that. Isn't that exemplary modern citizenship? :). What a cute way to carry your lunch! it's a cute lunch box! Thank you dear for dropping by! 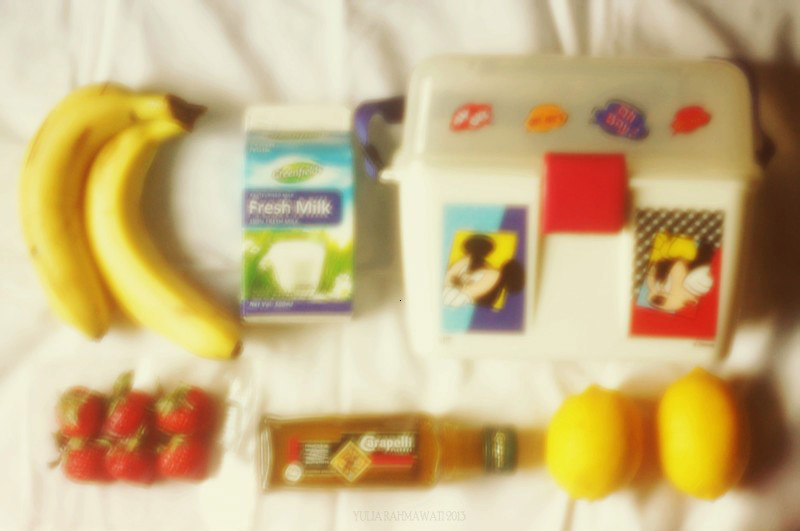 That lunch box reminds me of my childhood. Cute!! If you don't mind, you may check out my last outfit photo, 'Blue&Grey'! It would mean a lot! :) and would you like to follow each other? Let me know. 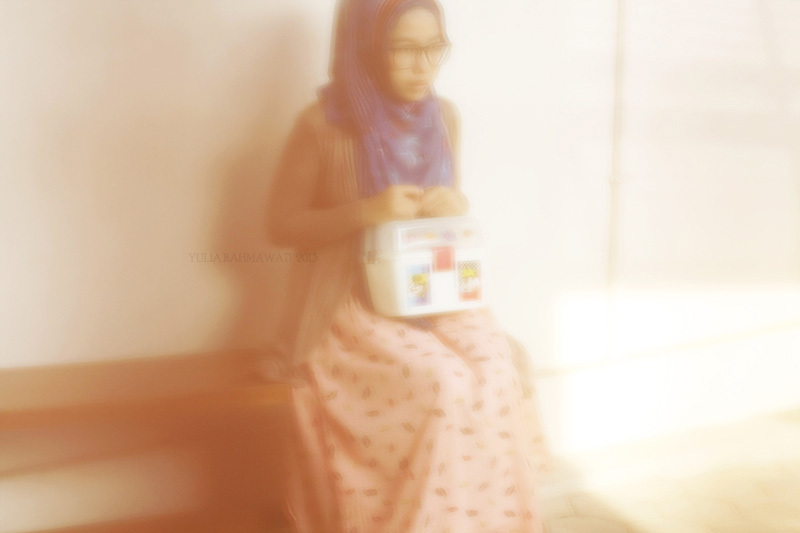 your lunch box is so cute dear! i bring my own bag for grocery shopping too! 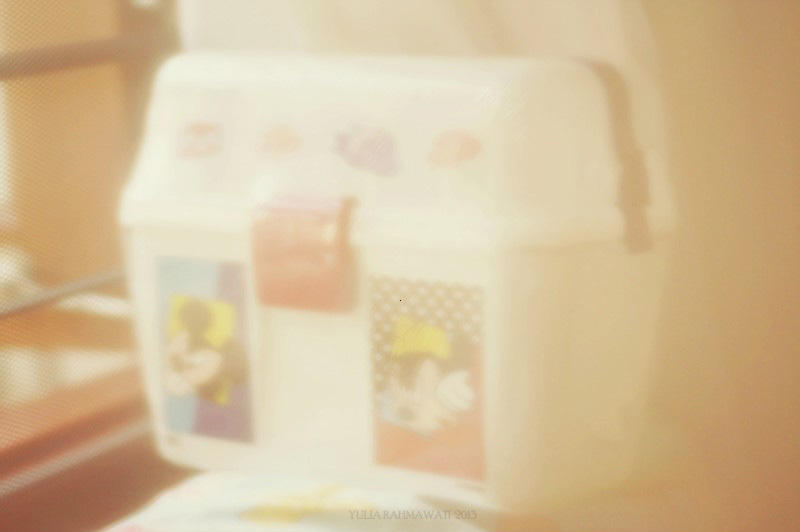 OMG so cute lunch box you got Yulia!!!! That's a really cute lunch box! halooooo kaaaak! How are you ? Such an adorable lunch box! problems of plagorism or copyright violation? My blog has a lot of exclusive content I've either created myself or outsourced but it appears a lot of it is popping it up all over the internet without my authorization. Do you know any techniques to help prevent content from being ripped off? I'd truly appreciate it. may not be a taboo subject but typically people don't speak about these subjects. To the next! Kind regards! !